The experienced doctors at Lehmann Eye Center see patients Monday - Friday, 8 a.m. - 5 p.m. The experienced doctors at Lehmann Eye Center are visionaries in sight, committed to serving patients throughout East Texas. 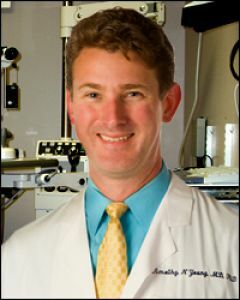 Dr. Robert Lehmann is sought by patients for his success in caring for their vision. Dr. Lehmann is recognized by peers for his contributions to the field, particularly for his excellence in advancing the newest technology for the treatment and management of eye conditions using state-of-the-art surgical techniques. Dr. Timothy Young is pleased to be a part of the premier eye surgery practice in East Texas, Lehmann Eye Center. 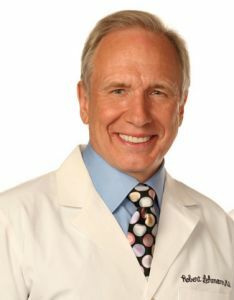 He established a reputation as a leading provider of state-of-the-art eye surgery, including cataract, refractive and glaucoma surgery. 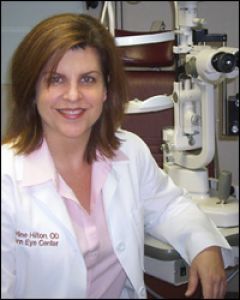 Dr. Jacqueline Hilton performs eye exams for all ages and specializes in the areas of contact lens, laser vision correction testing, and glaucoma care. Lehmann Eye Care patients benefit from the most advanced comprehensive eye care available in the world today, provided in our comfortable, convenient and friendly Nacogdoches office. Our doctors are industry leaders, setting new standards in vision health with superior lens implant technology, innovative laser vision correction procedures and the latest advancements in bladeless laser cataract surgery. Lehmann Eye Center is committed to delivering world-class patient care and personalized service to individuals and families throughout East Texas and beyond. Our eye care team has helped hundreds of thousands of patients take care of one of their greatest assets — their vision.